Try that again. Something happened on our end and we couldn’t sign you in. Code: 0x00000190. This is not a post with several solutions. There are a lot of posts on the internet about this error message, but usually it are workarounds or temporarily fixes. I’ve found the solution on the internet that worked for me. In the tutorial below I will go through the steps carefully with you. I had this problem and it was annoying me hardly. additionally I searched a lot on the web although there were nothing useful. But finally I found the solution. 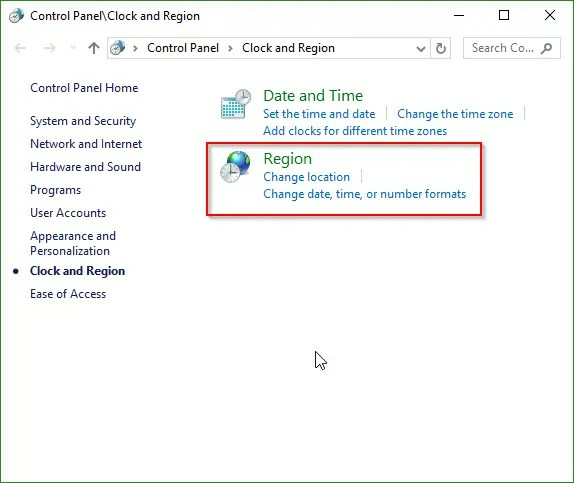 Clock.language and region\Region\Formats\Format and Clock.language and region\Region\Location\Home Location same. Mine was USA and Iran. When I change them to same I have been able to access to store. For those who do not understand where these options are, I made this tutorial. 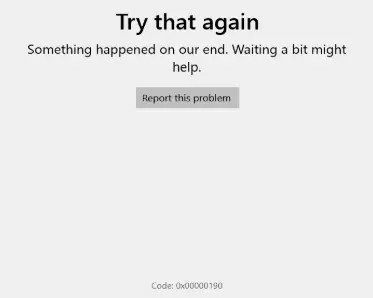 Let’s fix Microsoft Store error code: 0x00000190. Go to Start and search for language. 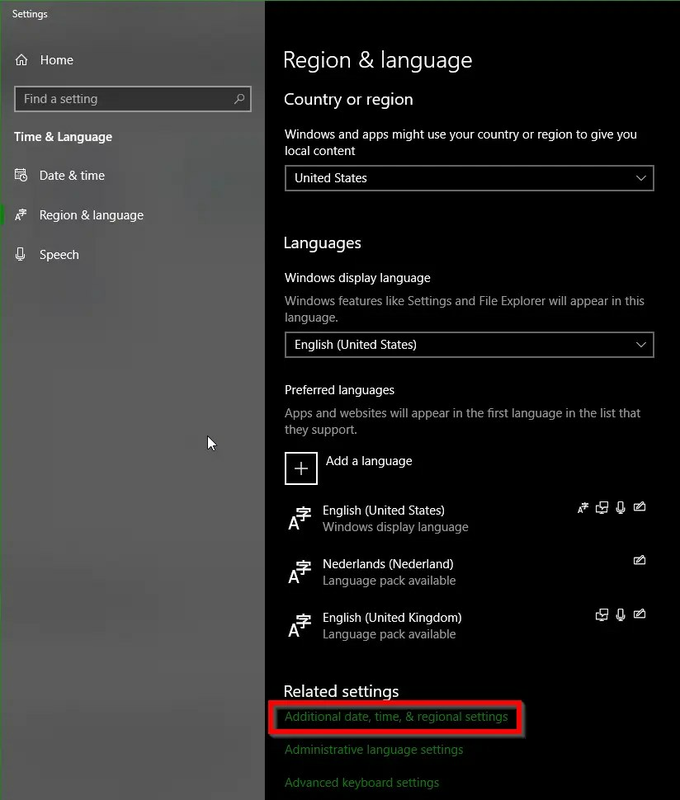 The language settings are opened in the new Windows 10 settings. At the bottom you have Related Settings. Open Additional date, time, & regional settings. Microsoft Store error code: 0x00000190. The Control Panel is opened. Is it consistent with the language in the Formats tab? 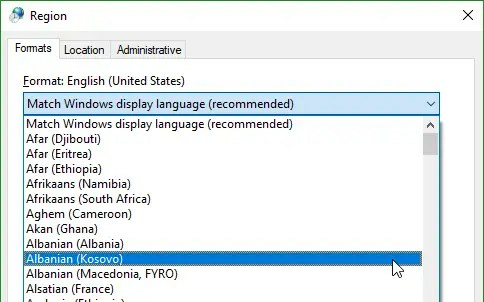 With me there is Match Windows display language. This should be the same for you. Adjust it so that the language and location match again. Is this not the solution? If this is not the solution for you, I want to refer you to Ugetfix. That is where all possible solutions are written out. Hi, went through countless pages and instructions (many of these very complicated) and your solution presented in this page is the one that fixed the problem. Best of all: took about 30 seconds. Many thanks!